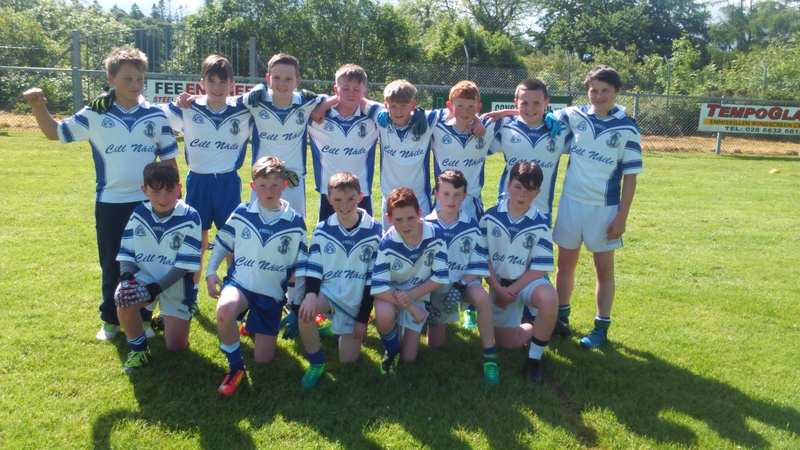 U12s training on Tuesday 13th June from 6.30pm to 7.45pm. 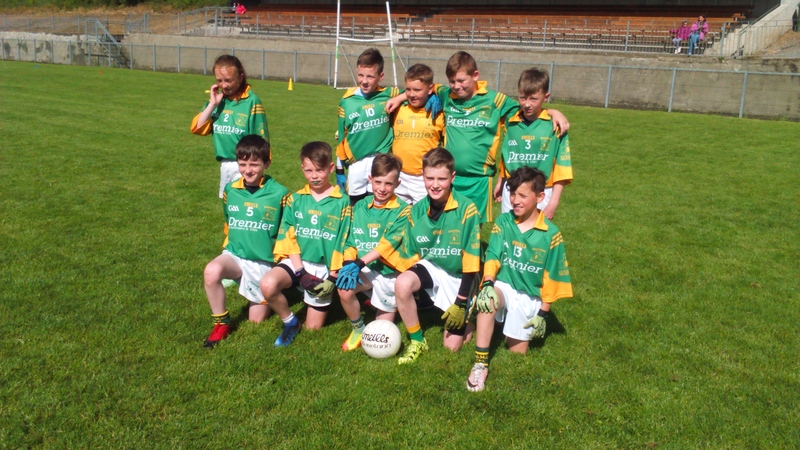 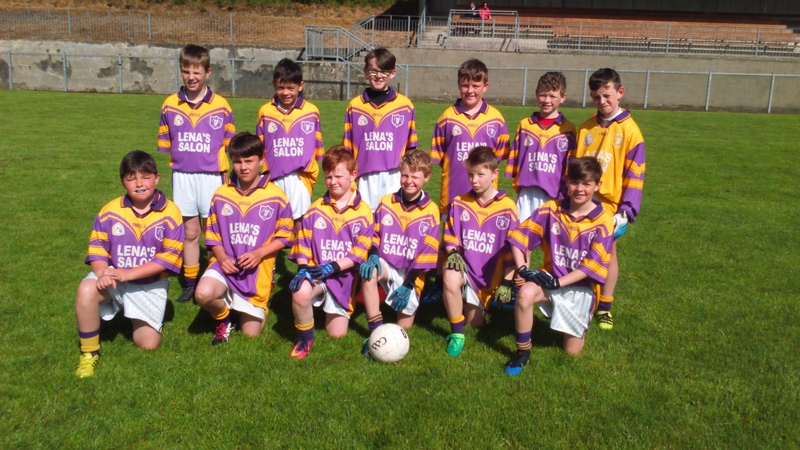 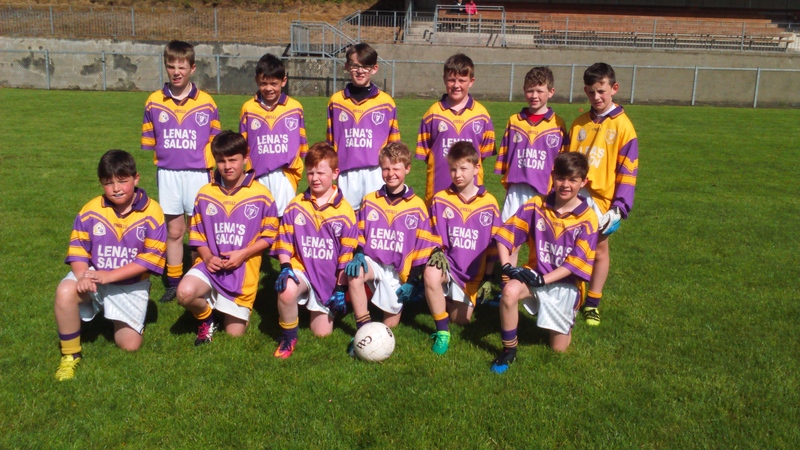 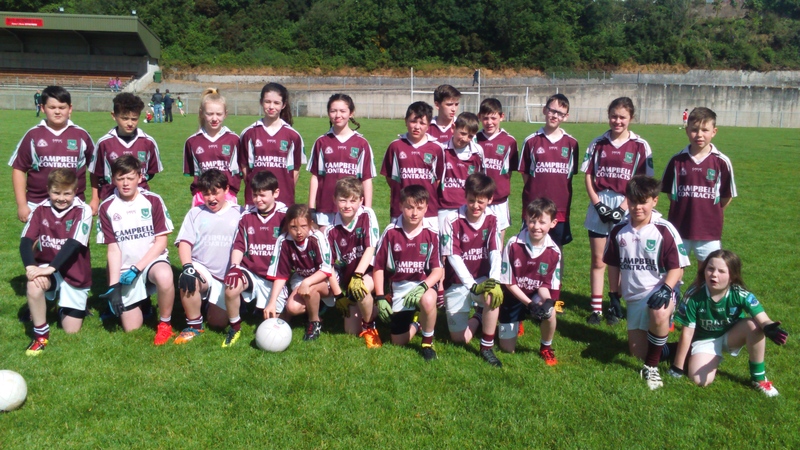 U12s are taking part in the Paul and Orla blitz this Saturday in Tempo. 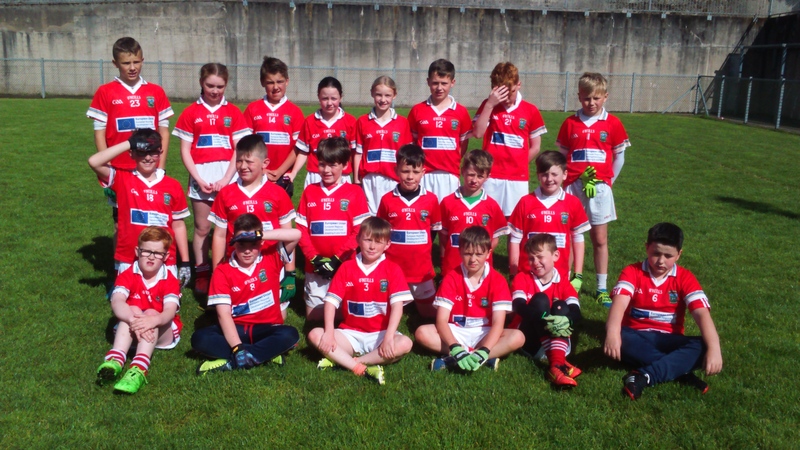 Meeting at 9.30am for a 10am start.